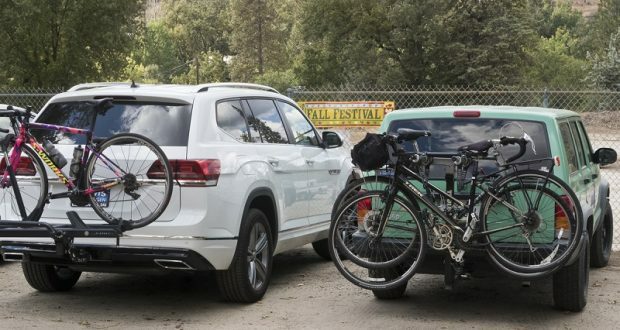 This year, the Fresno Cycle Club (FCC) produced the Grizzly Century Ride and the cyclists, again, had a lot of praise for the event which includes routes along the Sierra Vista Scenic Byway and around the shores of beautiful Bass Lake. 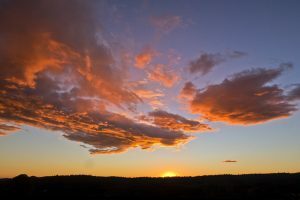 Dennis Ball, president of FCC, said that he was grateful for all the help that past North Fork event volunteers had contributed to their effort. 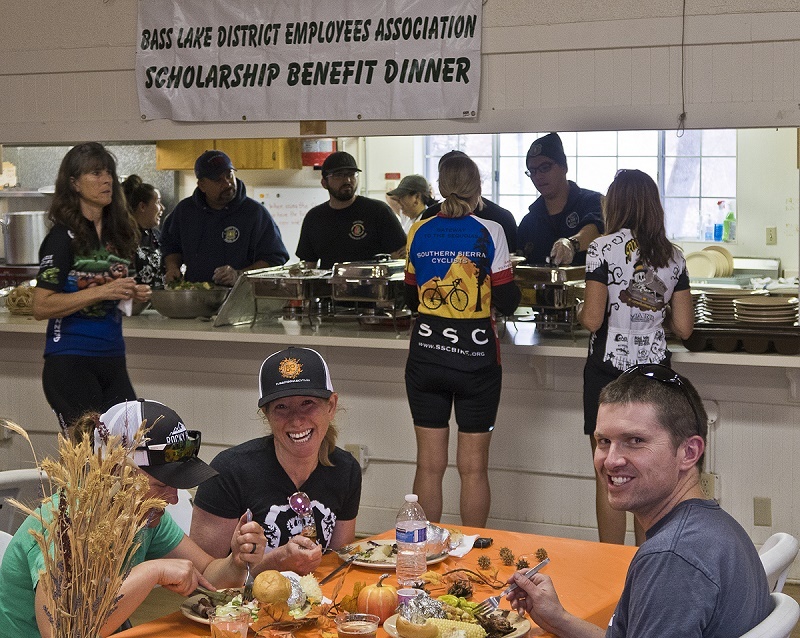 Some 211 riders registered for the Grizzly Ride, over 300 breakfasts were served by the Lions Club, 313 meals were served by the Bass Lake Ranger District Employees Association. The North Fork History Group educational displays were attended by more visitors than ever, and generous donations to the cause were also higher than ever. 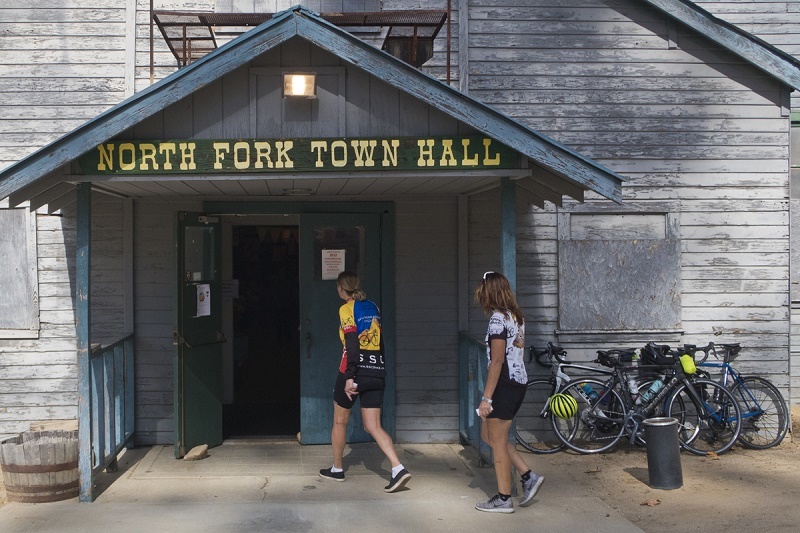 The Fall Festival has become a hidden classic bike ride and event because of the challenge, the vistas, the great food and music, and the friendly people of the North Fork community. The Fall Festival was completed with a spectacular rainbow over the South Fork bluffs and a sunset that promised another great community event next year.